We made it to spring! 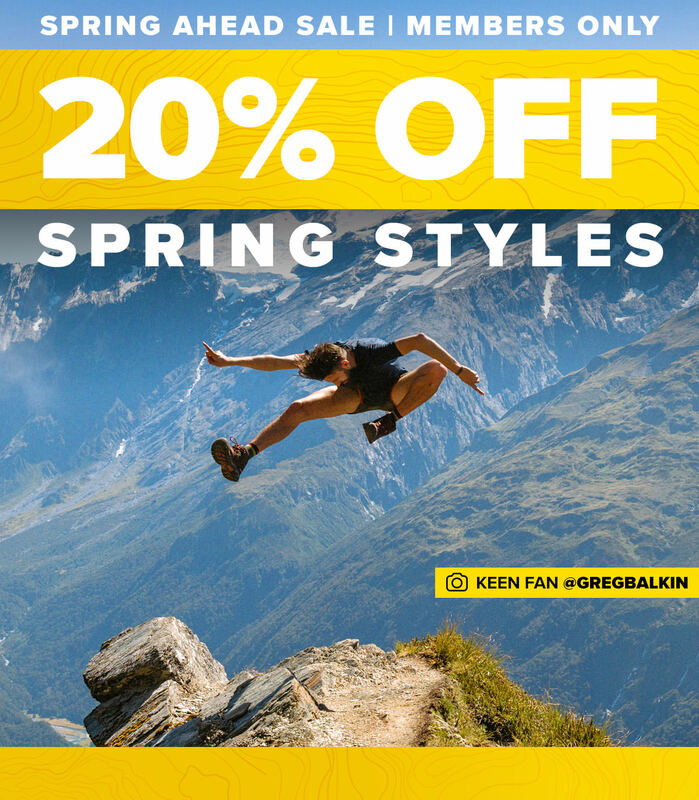 Celebrate the return of warmer trails with 20% off spring styles. Sale ends 3/25.